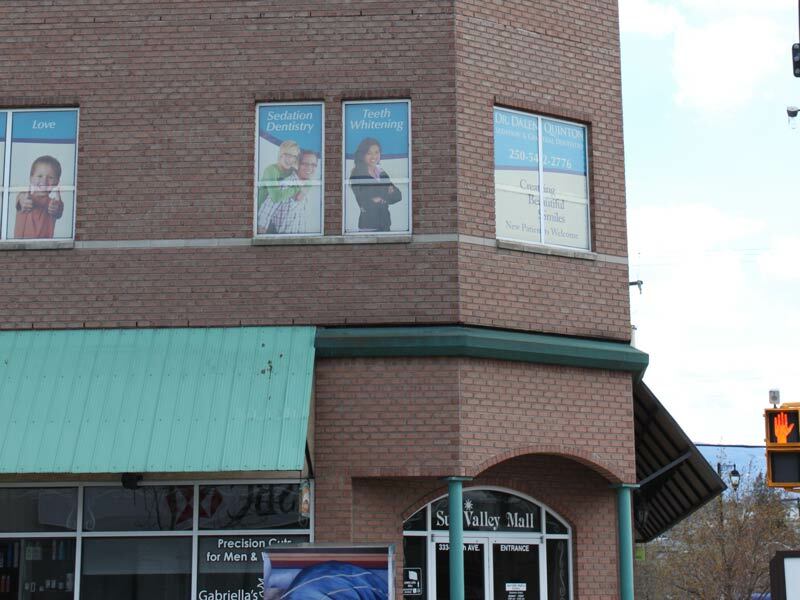 Our dental office is conveniently located at Suite 201-3334 30th Ave, on the 2nd floor of Sun Valley Mall, in Vernon, B.C. We want to thank you for choosing our office for your dental needs. We believe that a healthy, beautiful smile is important and we would like to help you obtain that. 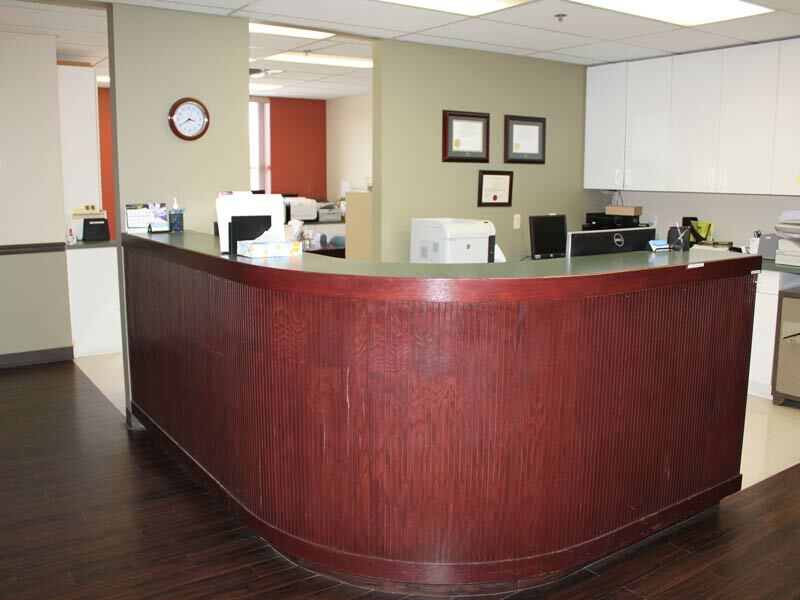 We are always here to answer any questions you may have regarding your treatment and the fees associated. 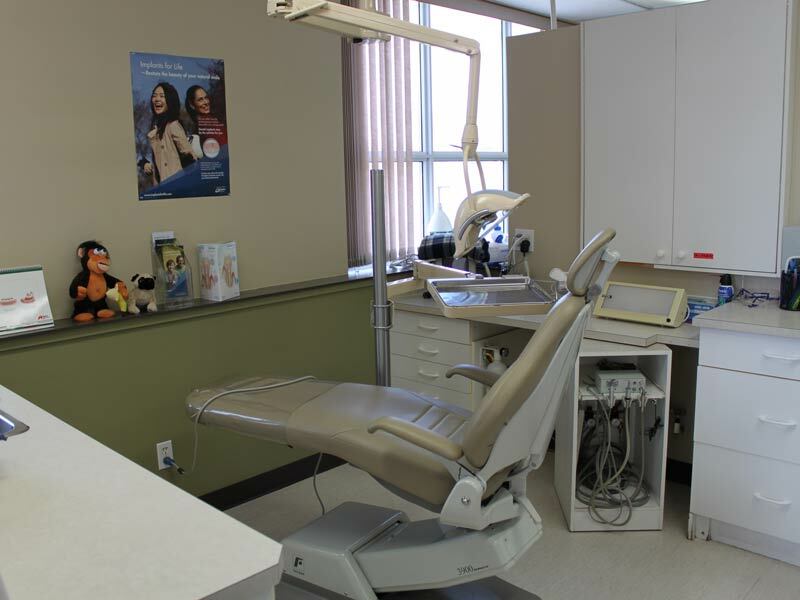 Our staff is highly trained and we offer you high quality dental treatment in a caring environment using some of dentistry’s latest technologies. We follow the suggested British Columbia Dental Association Fee Guide. 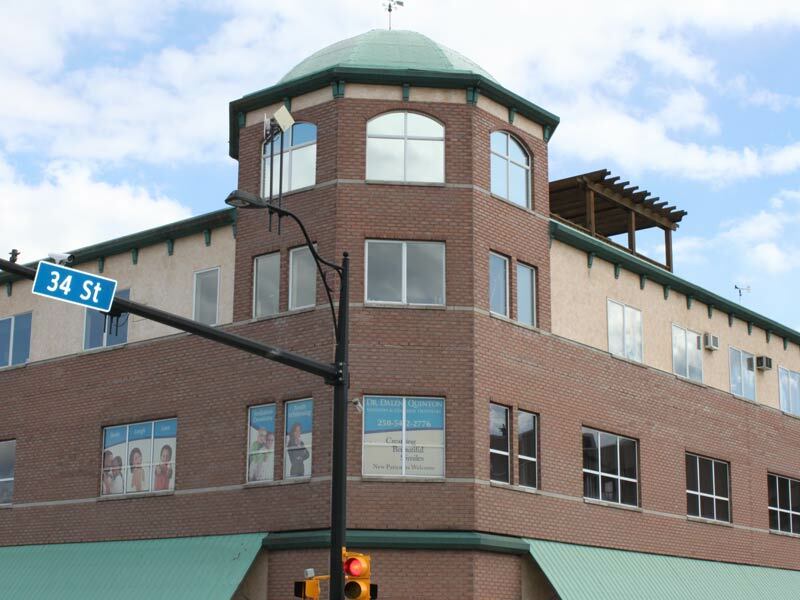 Our office hours are Monday thru Thursday 8:00am-5:00pm. We look forward to providing you with great dental care for many years. Please let us know how we can assist you in anyway; we hope to make our relationship a positive one.